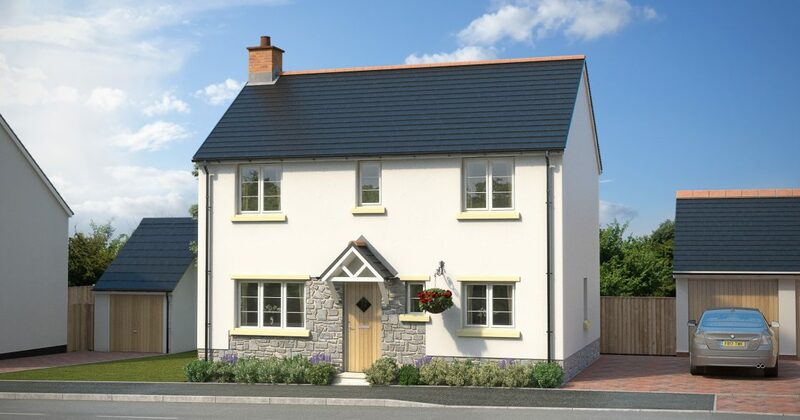 Independent house builder Devonshire Homes will soon deliver more new homes in North Devon as construction is now underway on phase 2 at its popular site in Chulmleigh. A selection of two, three and four bedroom homes will be available in the next phase of Ladywell Meadows, located on the edge of Chulmleigh. Built to the high building quality standards of Devonshire Homes, each one will offer stylish, practical and modern living space with carefully designed exteriors that remain sympathetic to the local environment. Phase two will deliver 64 new homes, some of which are affordable, and will feature a range of house types including the two bedroom Tavy and Leigh, the three bedroom Webb, Elstone and Marshall and the four bedroom Morris, Sanderson, Southall and Creswick. 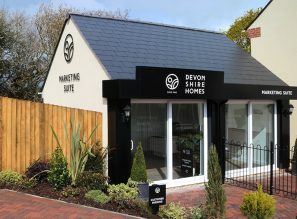 An onsite Devonshire Homes marketing suite will open in February, although North Devon house hunters are recommended to register their interest now in these homes in the sought-after village of Chulmleigh by visiting the website www.devonshirehomes.co.uk. 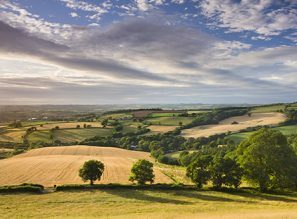 Ladywell Meadows is located on the edge of Chulmleigh, midway between the beautiful national parks of Dartmoor and Exmoor. Local amenities include a primary and secondary school, library, sports centre and a range of shops and the town is conveniently linked to Exeter and Barnstaple by the A377. Fill in your details and choose a password, so you can save your favourite properties and access them later or share with a friend. To share your shortlist, complete the form below and we'll send the details directly to their inbox. To share yuour shortlist, complete the form below and we'll send the details directly to their inbox. Fill in your details and we’ll keep you up-to-date with all the latest developments.